This is a very special donation. Nipper von Wiesenberger is the quintessential Aiglon bon vivant. So Soda Springs ranch is certainly on-brand. 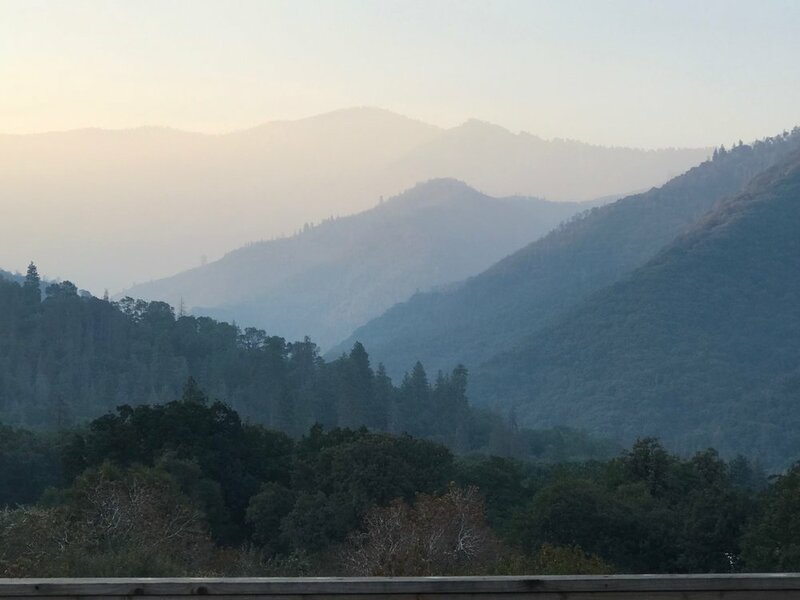 It’s located in Springville, Tulare County, California, next door to the the Sequoia National Forest and its towering redwoods. Nipper has graciously donated a week there to a lucky bidder. In sit amet felis malesuada, feugiat purus eget, varius mi. Vestibulum ante ipsum primis in faucibus orci luctus et ultrices posuere cubilia Curae. Nulla eu pretium massa. Mauris egestas at nibh nec finibus. Suspendisse nec congue purus. Suspendisse nec congue purus.